The manner in which family law is practised has developed considerably in recent years. In addition to the traditional option of court based litigation, four particular ‘alternative’ options, namely Mediation, Arbitration, Collaborative Law and Early Neutral Evaluation are available, which may be suitable for a particular case. 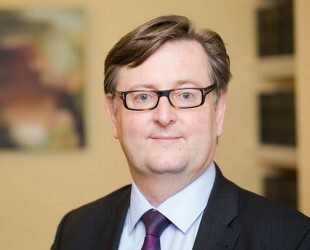 Non court alternatives are being strongly encouraged by government as a way of better resolving family disputes in a manner suited to a particular case. The rise of such “Alternative Dispute Resolution” options has been such that we, along with many others, prefer to drop the ‘alternative’ and so it is that the Family@30 Team at 30 Park Place Chambers now has an indentified group of Dispute Resolution Practitioners, available to assist in all four core areas. Is a well known tool for resolving both children and family finance disputes in a non confrontational and costs-proportionate manner. Rather than enduring the stress, delays and expense of the court process, the parties are guided within the law to arrive at their own decision, with the assistance of an expert, neutral third party, the mediator. The mediator is specially trained to encourage the parties to discuss matters constructively so that they may arrive at the best decision for themselves and their families. Following a mediation session, a Memorandum of Understanding and where appropriate, an Open Financial Statement will be prepared by the mediator. These documents may be used by the parties’ respective lawyers as the basis for an agreed court order. In most family court applications the parties are required to attend at a meeting to consider the possibility of mediation prior to commencing court proceedings. This option may not be suitable if there have been issues of personal safety between the parties. Mediation sessions can be arranged at the clients’ convenience at 30 Park Place or at an agreed venue such as a solicitor’s office. Sessions usually take up to two hours and a dispute may require more than one session. At present, 30 Park Place offers mediation to privately funded clients only. Each client should contact Chambers to confirm his or her desire to mediate. Clients are able to contact their mediator without the involvement of a solicitor. Each client will be sent an Agreement to Mediate and any relevant documentation. 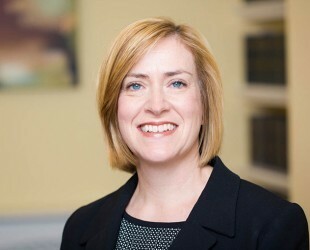 Arbitration for financial family cases was made available as a dispute resolution option in February 2012, following the introduction of an innovative new scheme by the Institute of Family Law Arbitrators. The parties sign an ARB1 arbitration agreement which appoints a specially qualified arbitrator to resolve their financial dispute and the arbitrator’s decision will be binding, subject to the court exercising a supervisory jurisdiction. This option is available for financial disputes and is available to resolve single issues as well as a whole dispute. The parties have a large degree of control over the procedure adopted to resolve the dispute, subject to the arbitrator being satisfied that it is a fair way to proceed. In suitable cases, the arbitrator may agree to a ‘paper only’ procedure where there is no need for an oral hearing at all. The arbitration can, but does not have to mimic the court process. It provides a swift and confidential manner of dispute resolution which is decided by an expert lawyer of the parties choosing, applying the substantive law of England and Wales, in the same way as a court would. 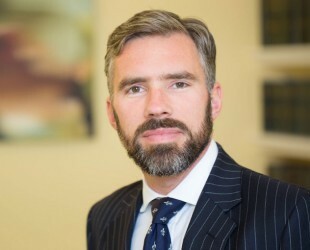 Rhys Taylor is a qualified arbitrator (he is a member of and governed by the codes of the Chartered Institute of Arbitrators) and co-edits www.familyarbitrator.com, which provides free to access material explaining the process in detail. In Collaborative Law, at the outset of the process, both the parties and the lawyers sign a special document called a participation agreement. In that agreement the parties and lawyers all agree that they will not make an application to court, except to convert their agreement into a court order. If the parties ever breach this agreement their specially trained collaborative lawyers, as is made plain from the participation agreement, will cease to act for the parties. The removal of the threat of court proceedings changes the dynamic between the parties who commit to resolve their dispute, with the assistance of lawyers, during a series of face to face meetings (known as “four way meetings”) where all parties and lawyers sit round the same table. This is suited to either children or finance issues. The collaborative process allows for the introduction of other professionals such as counsellors and financial advisers, if required. 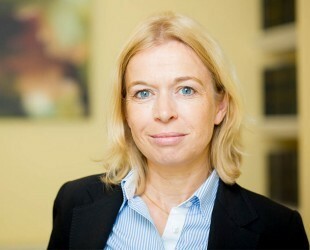 In the event that the parties reach an impasse in negotiations, rather than seek out a court ordered solution, it has become customary to seek out the opinion of a specialist barrister who has been trained in the collaborative process, in order to suggest how the parties might settle the matter. Rhys Taylor and Max Davies are both Resolution collaboratively trained and able to provide specialist advice in the collaborative setting. Further, both Rhys and Max are qualified as ‘public access’ barristers, making it possible for them to act directly for a member of the public, without the assistance of a solicitor, in the collaborative process. This is an option where an experienced barrister will either provide a written advice for the benefit of both parties or meet with the parties and their lawyers in person, to explain how, in the barrister’s opinion, a court would deal with the case or particular issue, if the matter were fully contested. It can be used for children and finance cases. 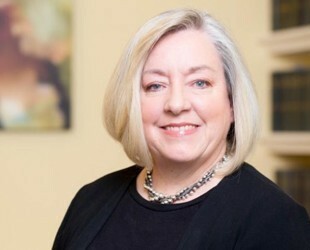 The parties may choose to approach such a meeting in a relatively informal manner, or, at the other end of spectrum, may chose to have a quasi Financial Dispute Resolution appointment, where lawyers each make submissions in writing and orally before an indication is given. Such appointments can be fixed to suit the parties and can also be diarised early in the day so that the parties may continue negotiations in chambers (or wherever the appointment has been fixed) and further points may be dealt with by the Early Neutral Evaluator as the negotiation progresses. Our overall aim is to provide a range of easily accessible, high quality options for clients who seek constructive, cost effective ways of resolving their disputes. Please contact our clerks on 02920 398421 or clerks@30parkplace.co.uk who will be pleased to assist with costs, appointments and any other enquiries.